The Move It Aus - Better Ageing Grant Program, managed by Sport Australia, aims to reach Australian aged 65 and over so that physical activity can enrich their lives. To learn more about the grant, please click here for the Better Ageing Grant Factsheet.  Additionally, visit www.sportaus.gov.au/betterageing for for information. Grant applications opened on 20 September 2018 and will close on 31 October 2018.